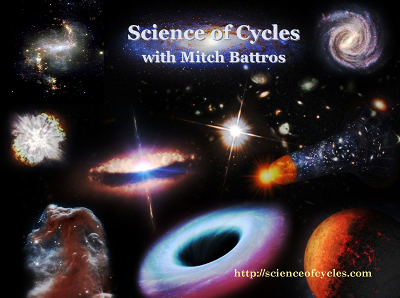 It is important to understand there are scientifically identified varying forms of cyclical events, sometimes referred to as time-variable control parameters. As it is with the nature of scientific formulas and equations, it can be a bit complicated. Therefore, I will explain in a way that is reflective of schematics. Specially related to Geophysics and Paleomagnetism, periods of magnetic reversals are basically defined in three forms of cycles. 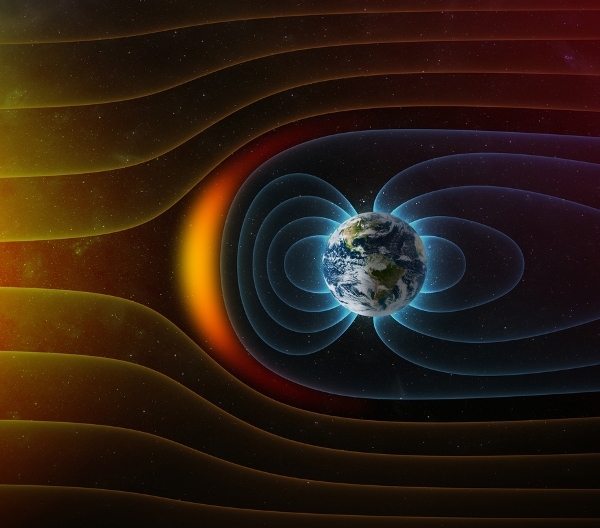 The reason for such variables, is unlike the study of solar cycles goes back only a few hundred years, the research related to Earth’s magnetic reversals covers billions of years. And to this researcher, it highlights Earth’s relationship to our galaxy Milky Way and beyond which I believe already shows cycles going back hundreds of thousands years, and at the rate of new research coming in, I believe new data will identify cyclical events related to our solar system going back to near the Big Bang. One measurement of a magnetic reversal (MR) is defined as ‘below random’. The reason for this variable is the period between supercrons and clustering. This is because of the variance in convection between the Earth’s core and mantle. In simple terms, it is yet specifically identified as to the external cause of heating and cooling cycles of Earth’s core. Again, to this writer, it is a sure sign the convection process goes far beyond or Sun’s influence. Remember, the Sun’s magnetic field reversal has only a 22 year oscillation; which actually suggests it plays a small part related to Earth’s magnetic reversal. However, this does not mean the solar flux does not cause harmful effects to Earth and humans. 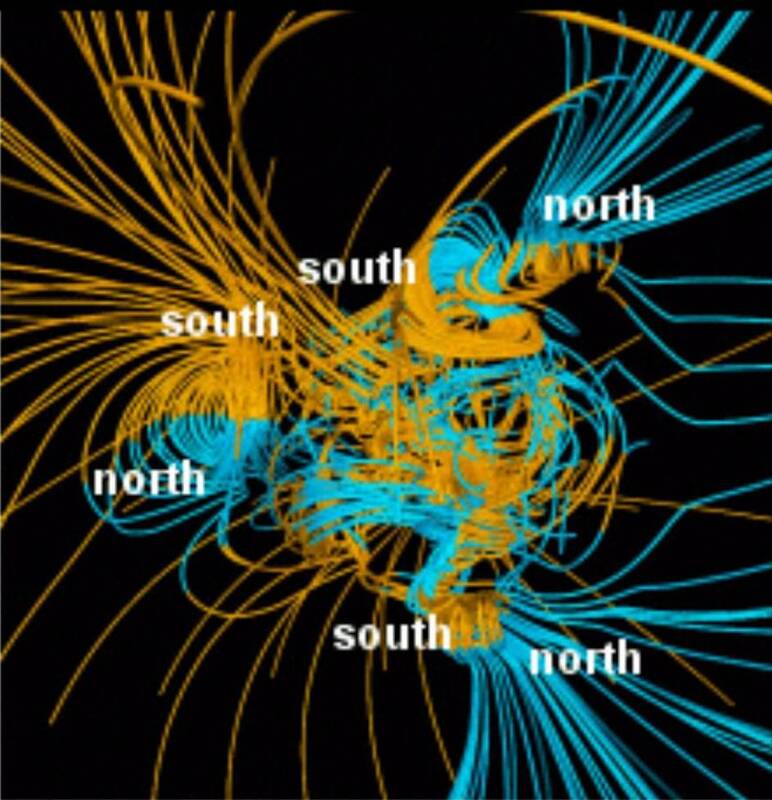 During times of high solar activity, solar flares and cmes can pierce through the magnetic field. And during times of low solar activity, the lack of solar plasma allows the more harmful and damaging Galactic Cosmic Rays to enter our atmosphere which brings with it a blast of radiation. A second measurement of a MR cycle is defined as ‘nearly periodic’. Again, this has to do with periods of Earth’s development such as the Paleozoic, Mesozoic, and Cenozoic eras. As the Earth’s inner core developed, of course this would have a developing influence on the convection process. A third measurement of a MR cycle is defined as ‘time-dependent periodic’. 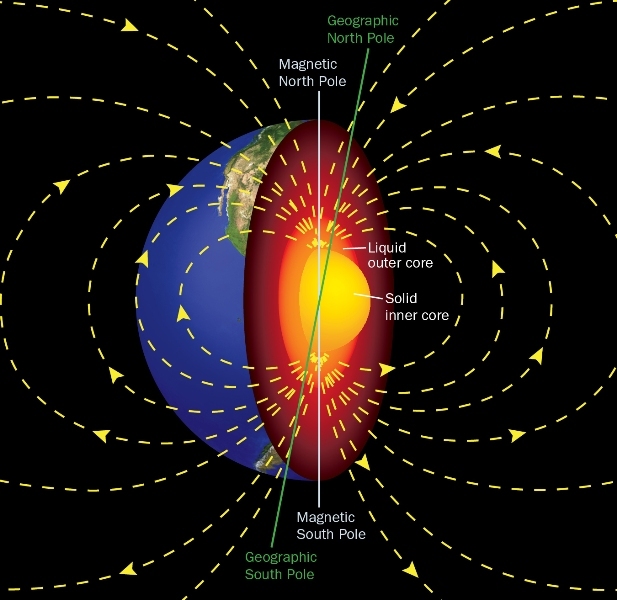 This is to say, from the time of Earth’s fully developed inner core, there is a time-dependent cycle of magnetic fluctuation of a pre, during, and post reversal. The reason for the term “time-dependent” is directly related to the ebb and flow of mantle plumes. 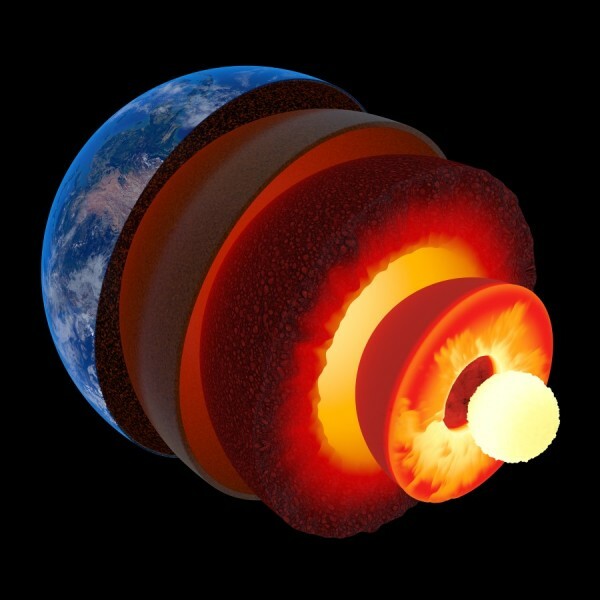 In other words, it is directly related to the heating and cooling of Earth’s core through the process of convection. Why is this important? Because it can be fully identified and measured. In other words, there will be signs and symptoms during the process. In fact, we are already seeing them. First the magnetic north pole will drift. It will continue and speed up over time and may go as far south as 40th degree parallel. Then in its final stages it will bounce back and forth between north and south, then finally and perhaps in a single day, flip completely.